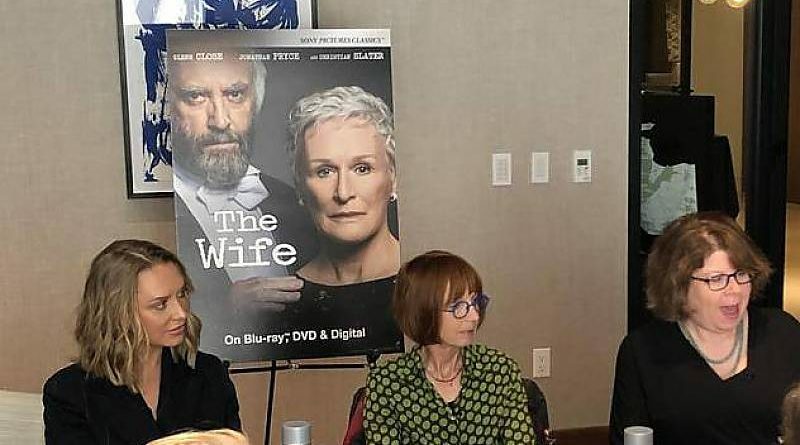 The Wife is coming home — which means, of course, that the award-winning film is releasing on home video, making it more readily available to the wider range of viewers who should see it. It’s a film that celebrates the strength of its central female character, and the DVD release is a good time to celebrate the women who brought the compelling story to the big screen. 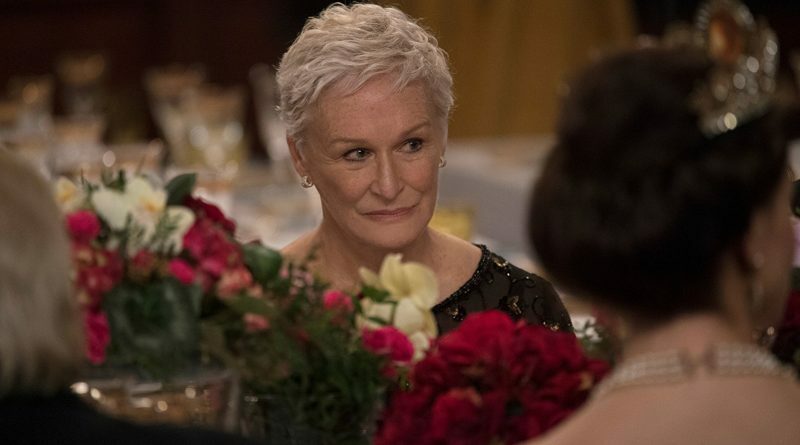 Glenn Close delivers a brilliant performance in Bjorn Runge’s The Wife. Based on Meg Wolitzer’s eponymous novel about the wife of a newly minted Nobel Prize-winning writer, this closely observed drama follows Close’s Joan and her husband, Joe (Jonathan Pryce), as they travel to Stockholm for his anointing — but will their marriage survive the trip?